Lalizas Polyester Mooring Lines are integrated with industrial rubber filaments which permit high elasticity in absorbing shocks from waves. Shock Lines are highly suitable for docking and anchor lines. 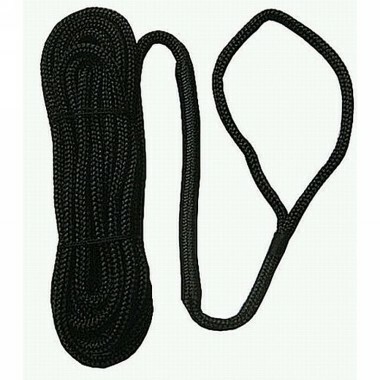 Shock-Line Ropes have a loop at one end.